Women & Children First bookstore in Andersonville has survived a lot of changes during the 37 years it's been in business, but its owners, Sarah Hollenbeck and Lynn Mooney, were still taken aback last Thursday night when Gregg Shapiro, an author who was in town to do a reading, asked them if they'd heard that Amazon was planning to open up a brick-and-mortar store in the Southport corridor, just two miles away, sometime next year. "Gregg had heard the news on CBS," Hollenbeck says. "Lynn and I don't watch TV." The next morning, Mooney sent out an e-mail to the rest of the bookstore's staff. Everyone was upset by the news. They decided they needed to take immediate action to demonstrate to their customers, as Hollenbeck puts it, "the true cost of Amazon on a local economic and community level." Previously, they had emphasized the impersonal quality of online shopping. But now that Amazon was promising human booksellers (not to mention hundreds more local jobs in soon-to-open warehouses) they realized their strategy would have to change. Amazon has been coy about its strategy for opening brick-and-mortar stores. Although the company controls 41 percent of book sales, Amazon sells at such deep discounts that it doesn't earn much of a profit. 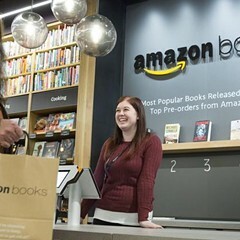 Industry experts and reporters who have visited the first Amazon store in Seattle theorize that it gives the retailer a space to show off its technology—not just proprietary hardware like the Kindle, but new ways of using data collection to target customers. 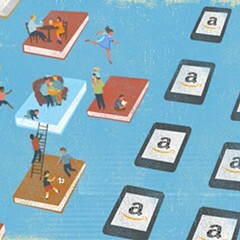 At the Amazon Store, there are no price tags; instead, customers use the Amazon app on their smartphones to scan the books they're interested in buying. "It identifies that you're you, in that store, looking at that item at that time," tech writer Rob Salkowitz explained on WNYC's On the Media podcast, "and all of a sudden, all that data Amazon has about you can come into play in that transaction." 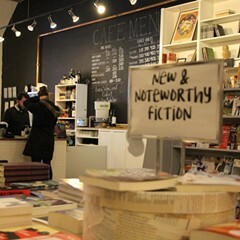 The app can offer you, on the spot, deals and incentives to get you to buy that particular book. It's sort of like haggling in a bazaar, but Amazon's technology can not only go through your buying history, Salkowitz said, but can also potentially cross-reference data from Facebook and Google to find out why you're buying this item, like if it's a gift or assigned reading for tenth grade. And, unlike a human salesperson who can only haggle with one person at a time, it can do this for millions of customers instantly and simultaneously. And then Amazon can sell this technology to other retailers, like grocery stores and department stores, that still rely heavily on customers who patronize their brick-and-mortar locations. 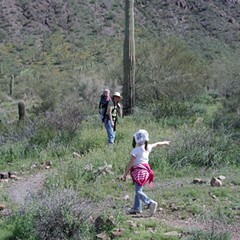 The model makes some observers uneasy. While Salkowitz admitted that the Amazon-store model could be beneficial to customers looking to save money, he also found it frustrating. "It's fundamentally unfair that the person next to me might be getting a better price than I am for the exact same stuff because of the things the company knows about them," he said. "That is going to make them buy it at that price, [rather than] the price I'm willing to pay." As a person who sells books because she loves them, Hollenbeck finds Amazon's strategy almost insulting. "Amazon is not invested in books and community," she says. "They're interested in data collection." 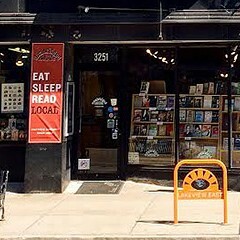 Meanwhile, the threat from Amazon has united Chicago's independent bookstores. 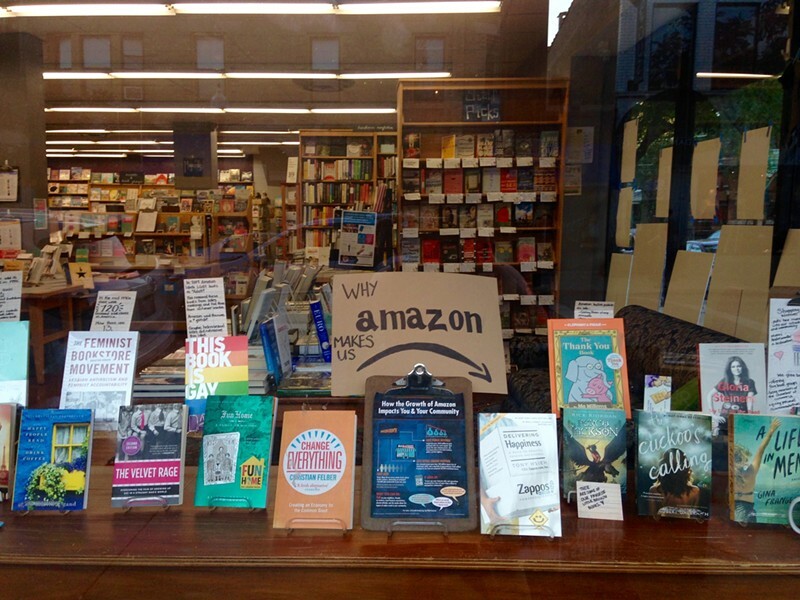 Seventeen of them issued a joint press release on Wednesday that begins, "The Amazon announcement represents an opportunity to expand the conversations indie booksellers have been having for years with customers about sustainable publishing, bookselling, and retailing, as well as sustainable communities." The release cited data from a study cosponsored by the American Booksellers Association and the research firm Civic Economics that showed that Amazon has cost the state of Illinois $59.77 million in sales and property taxes and, despite the new distribution centers, 7,802 jobs. 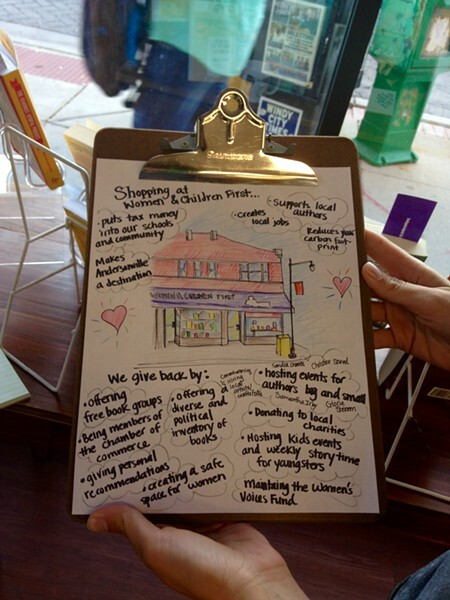 In the coming months, Chicago's independent bookshops plan to work together on events to emphasize that, unlike Amazon, they build communities, not just sell things. 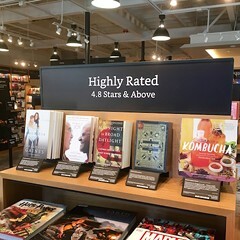 The one existing Amazon Store in Seattle, for instance, does not appear to host readings or any other gatherings. Hollenbeck takes some comfort in her store's long history. "When Borders opened its store in Uptown in 2005," she says, "there was huge distress in the community and we were worried it would have a negative effect on our sales." But Borders closed in 2011. "And eleven years later," Hollenbeck continues, "we're still here, surviving and thriving." 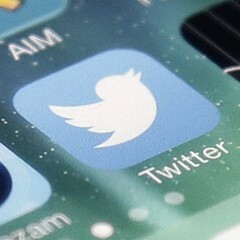 Did you read about Patrick Kane, Amazon, and the Twitter 'heart' button?